Caravan Sitefinder is delighted to announce that it is now part of Tribalogic, having been purchased from Haymarket Media Group. The move reunites Caravan Sitefinder with some of its original team who are still actively involved with Tribalogic such as Craig Douglas, Thomas Fothringham, Colin Guthrie and Robin Morris. It has been a hectic six months here at Sitefinder and we are over the moon to be part of the Tribalogic family and look forward to a rip roaring 2016!  Caravan Sitefinder will continue to be the best place to research, book and review your caravan and camping holidays. We would like to thank all of the people at Haymarket who have looked after Caravan Sitefinder for the past eight years including (but not exclusively) Lizzie Pope, Nigel Donnelly, Kate Taylor, Tim Bulley, Simon Temlett, Andrew Golby, Victoria Hanson, Mark Bigault, Masimba Sagwete, Kate Hannam, Craig Evans, Christopher Daniels, James Dixon, Andy Stewart, Tim Shepley, Lee Rosborough, Chris Seldon, Amy Cunnington, Simon Cripps, Angelina Thompson amd Irina Ginghină. We have some fantastic plans over the coming season and we are excited to be sharing them with you soon. We look forward to working with others in the industry to provide a fantastic resource for campers and carvanners. If you are interested further, check out the full details and press release.